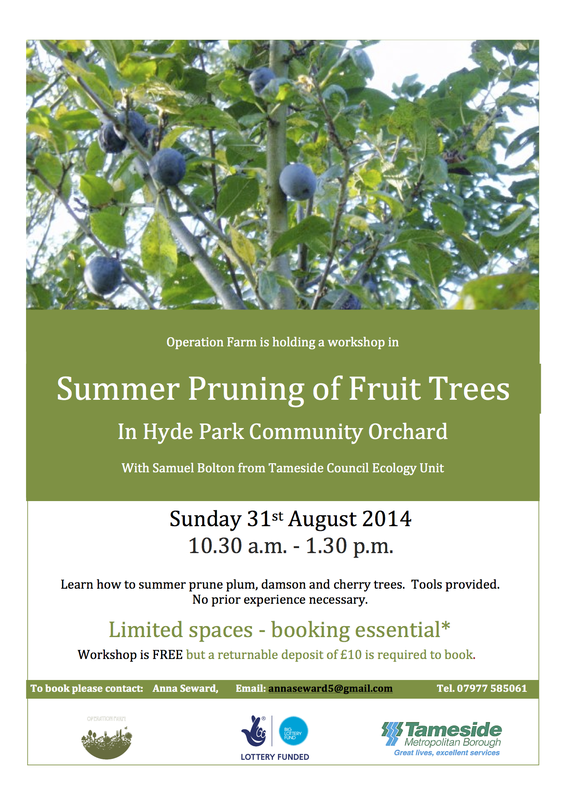 Book now for Summer Pruning Workshop, 31st August! to book please email annaseward5@gmail.com or call Anna on 07977585061. ← Operation Farmer is RHS Young School Gardener of the Year 2014!